The season of Growth is upon us, and creatures celebrate the blessings of the Mother of All. You won't need to be a Tunare worshipper to join in this quick little celebration, however! 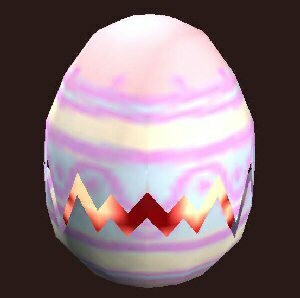 The third annual Beast'r Eggstravaganza will run on the live servers from 12:01 am Pacific on April 19, 2019 until 11:59 pm Pacific on April 25, 2019. (I told you it would be quick!). The Fallen Gate TLE server will also have the event running, while the new Kaladim TLE server will not. I am going to cover the new-this year points first, then I will go into details from the overall event. 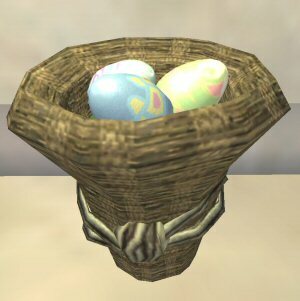 These items will be for sale on "Beast'r Eggschanger" NPCs in Qeynos Province District (Elddar Grove area), Freeport, Darklight Wood, Greater Faydark, Timorous Deep, and Frostfang Sea, but there's a catch. 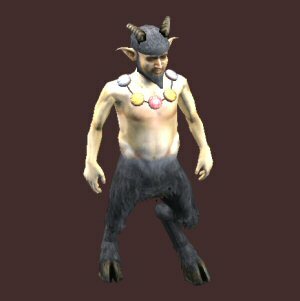 The Corrupted Witherlands Faun Plushie will only be sold on the "evil" side (Freeport, DLW, Timorous Deep), and the Witherlands Faun Plushie will only be sold on the "good" side (Qeynos, GFay, Frostfang). This doesn't stop a good aligned person from going to Timorous and buying the corrupted one, or an evil alt from hitting up Frostfang Sea, for example. It just means you'll be doing a little traveling if you want the full set. 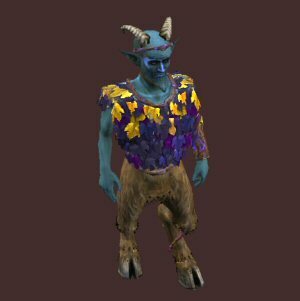 **As mentioned above, the Witherlands Faun Plushie will only be available on the Qeynos, Greater Faydark and Frostfang Sea vendors, and the Corrupt Witherlands Faun Plushie will only be available on the Freeport, Darklight Woods and Timorous Deep vendors. 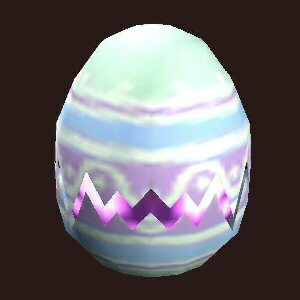 While asking a guard for "Beast" worked in the past to sometimes chase down the loose eggs, it will have even more mixed results this year. Not only will they point to the nearest loose egg, but if someone has out one of the egg fluff pets or the new Mischievous Beastie familiar from the Anchorage quests you will end up pointed to them if they are closer. Asking them for "Eggschanger", however, will help you find the vendor if you're in one of the six above-listed zones. There is one new 9-piece collection this year. As has happened with several other events, you will need to visit multiple locations in order to obtain all the collection pieces. 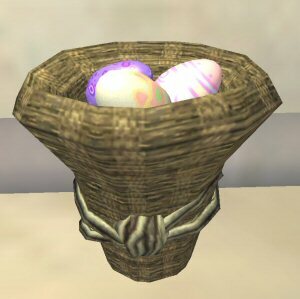 Reward for the collection is a Large Beast'r Egg Basket. 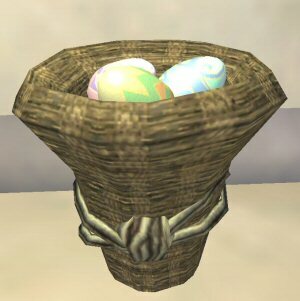 Want a closer look at those baskets and the sizing on the fauns? 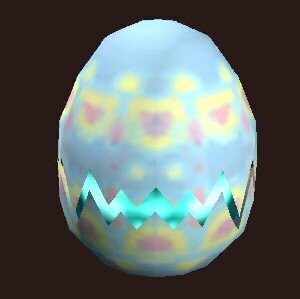 Ocarinah has you covered in her 2019 Beast'r House Item Preview. Thanks ma'am! 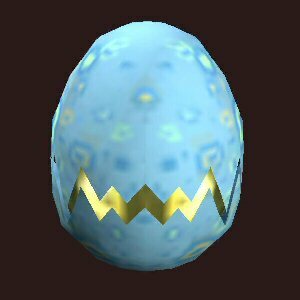 Having a hard time keeping track of which alts still need eggs for the achievements, or who hasn't finished the collection? Casdoe from Maj'Dul has put together a quick little quest tracker for this event in both XLS format and in pdf format. Thanks! 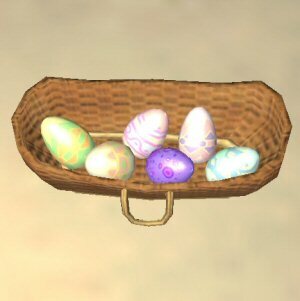 The basic premise of this little event is that there are beast'r eggs hopping around the cities and starter areas in Norrath, and you get to try to hunt them down and grab them. 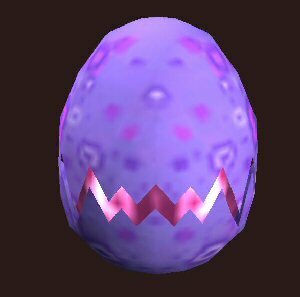 If you manage to grab one, you get an heiroom fluff pet "gem" (scroll) of the egg. 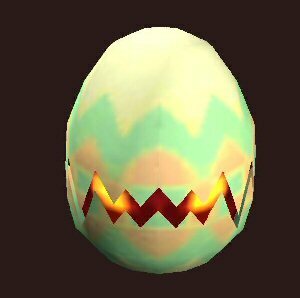 There are also"Beast'r Eggschanger" NPCs in Qeynos Province District (Elddar Grove area), Freeport, Darklight Wood, Greater Faydark, Timorous Deep, and Frostfang Sea. This NPC will let you trade in the heirloom fluff pet gem for a housepet version. They also, starting in 2019, have a few new buyables, as mentioned at the top of the page. 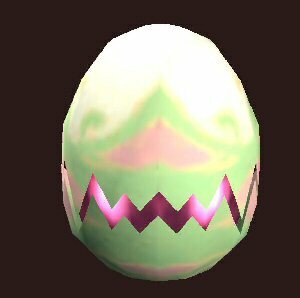 Want a closer look at these eggs? Ocarinah put together a preview video in 2018 for us.